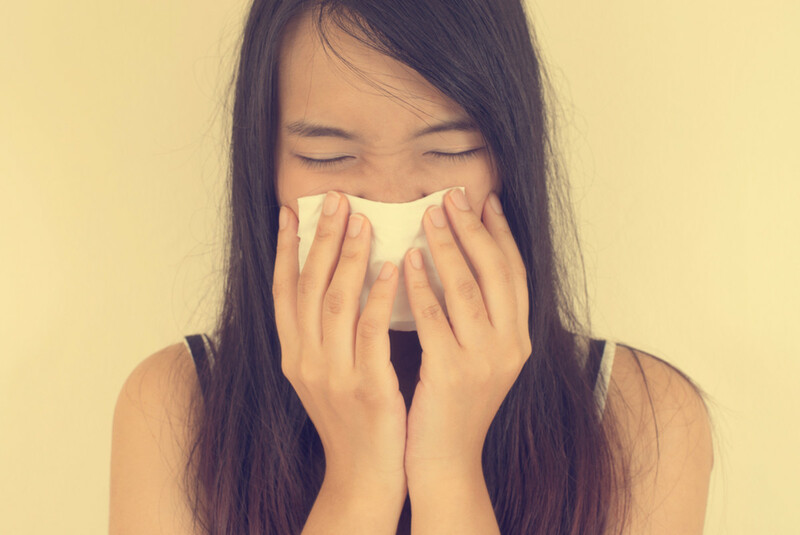 As far back as 400 B.C., Hippocrates, known as the father of modern medicine, would prescribe apple cider vinegar (ACV) to treat a range of illnesses. 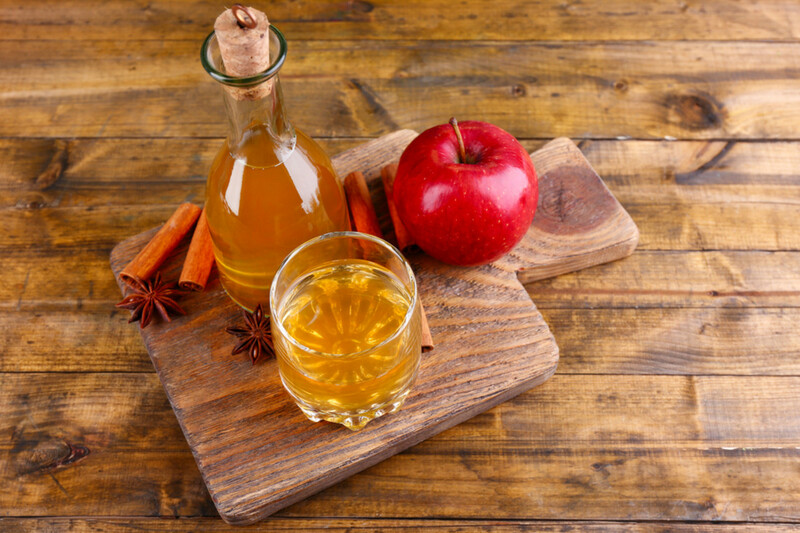 From weight loss to improved insulin levels, the benefits of apple cider vinegar are real. It’s a small addition to your daily diet that can make a big difference. 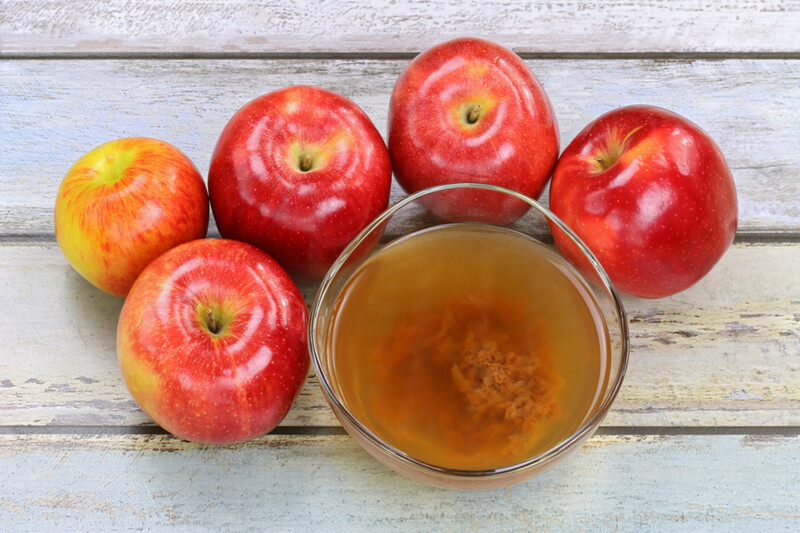 This age-old home remedy, is derived from squeezing out the liquid from crushed apples, fermenting them, and then adding bacteria and yeast until the sugars turn to alcohol. Its sour taste comes from acetic and malic acid. Apple cider vinegar uses are most commonly found in the kitchen where it’s a food ingredient in salad dressings, sauces, marinades, chutneys, and preservatives, but its medicinal properties may be even more worthy of your attention. From a healing perspective, researchers at the Department of Nutrition at Arizona State University found that ACV could also be beneficial in treating those who suffer from type 2 diabetes. According to their findings, vinegar improves the insulin sensitivity of people with type 2 diabetes when they consume a high carbohydrate meal. Apple cider vinegar’s most beloved and well known benefit may be that of weight loss. Research published in the Journal of the Academy of Nutrition and Dietetics found that healthy adult women consumed fewer total calories on days that vinegar was ingested at their morning meal. Researchers think that vinegar may impact hunger by reducing the mealtime glycemic load. This means that your blood glucose doesn’t surge and then plummet back down again. It’s these surges in blood sugar that make you more susceptible to overeating. Amp up your ACV consumption with this apple cider vinegar detox cocktail. The addition of lemon juice, which contains the antioxidant vitamin C, along with cinnamon, another potent antioxidant, make this an ideal detox concoction. What’s more, cayenne has been shown to increase metabolism, making this apple cider vinegar weight loss cocktail even stronger. Combine ingredients in a blender with a few ice cubes. Consume this drink three times daily between meals for two weeks. Apple cider vinegar deserves a place in your beauty cabinet as well as your pantry. It’s been known to remove residue and built up gunk leftover from your various beauty products. It’s also a natural detangler that revitalizes your mane, leaving your hair soft and silky. Enthusiasts love it even more because they contend that it adds shine and reflects light. 1.Fill a spray bottle up halfway with water. Fill in the other portion with apple cider vinegar. 2. After shampooing your hair, give it a good spritz with the spray bottle mixture and massage into the scalp. Leave the mixture in your hair and towel dry. Repeat once per week. While most of the evidence of ACV’s acne impact is anecdotal, its ascetic nature can be helpful in restoring your skin’s pH balance, reducing oil while maintaining moisture. Not to mention that using apple cider vinegar for acne helps reduce blemishes and red marks all the while softening your skin. When using it on your skin, remember to dilute it with double as much water as you would for your hair because its ascetic nature can be irritating to the skin if it’s too strong. Diluted ACV can be used as a toner daily, leaving your skin soft and bright while locking in moisture. 1. Combine 2 parts water with 1 part apple cider vinegar in a small bottle or spray bottle. 2. Spray or lightly dab on your skin with a cotton ball after cleansing. Let dry. Before you run out for a bottle of apple cider vinegar, it’s important to know what you’re looking for in the first place. The key is to purchase the most unadulterated vinegar you can find. Raw, unfiltered, unpasteurized, organic apple cider vinegar will have the strongest live enzymatic action and the most potent healthy bacteria. Unpasteurized ACV products contain the “mother of vinegar”, a natural cobweb-like sediment floating at the bottom of the bottle. One reliable brand is Bragg’s, which is inexpensive and long-lasting, costing you just under $4 for a 16-ounce bottle.